Otto-Raúl González, one of the greatest Latin American poet of the 20th Century, was born in Guatemala in 1921 and died in Mexico in 2007. 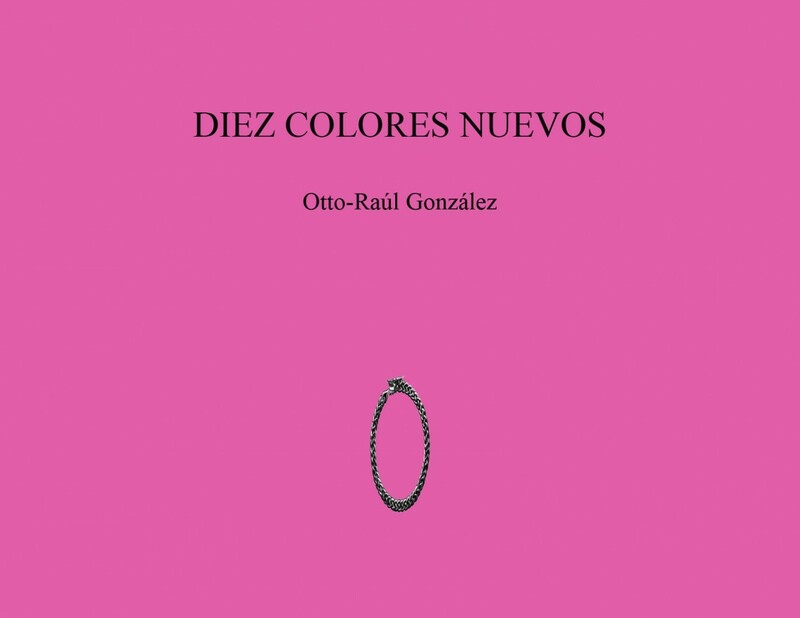 His passionate work, particularly in his book Diez Colores Nuevos, or Ten New Colors, presses at the limits of linguistic potential. We are honored that his family has granted permission for La Cuadra to publish some of his work. We hope, through Dyslexia Books Publishing, to have a new edition of Ten New Colors available in the coming months.